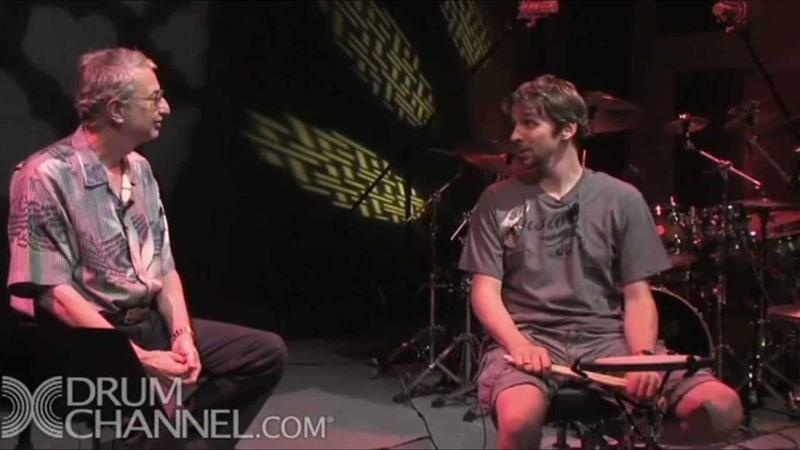 German native, Marco Minnemann is looked upon by his peers as one of the most gifted, innovative, cutting-edge drummers on the international music scene today. He has won numerous awards for his educational drum books and videos and was recently featured on the cover of Modern Drummer. His eclectic musical skills include composing, producing, and engineering, as well as being a multi-instrumentalist on guitar, bass, keyboards, and vocals. Minnemann has seven multi-faceted solo recordings to his name, along with several outstanding recordings with his former band, Illegal Aliens, and numerous recordings as a sideman and producer, working with such artists as Paul Gilbert (Mr. Big), Mike Keneally (Frank Zappa) and European superstar, Nina Hagen.